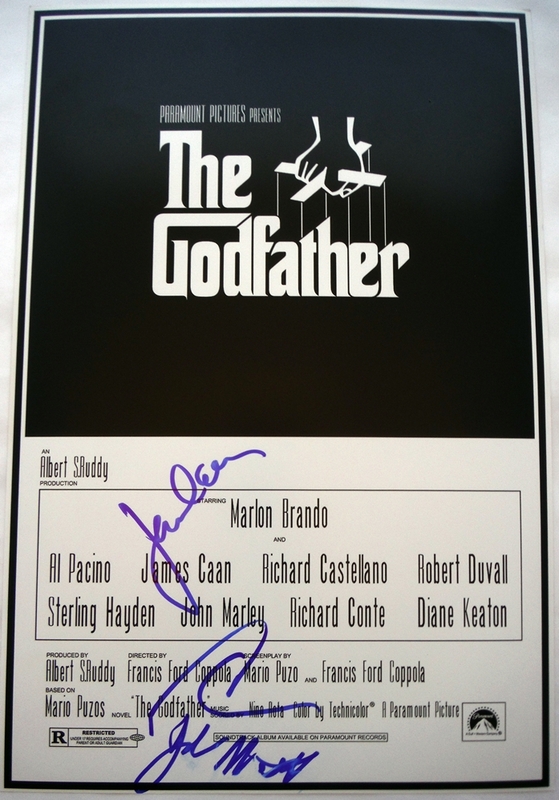 This is a great HAND-SIGNED 12x18 photo! 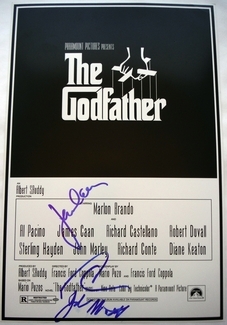 We never sell copies or reproductions of any kind; this photo has been hand-signed by Al Pacino, James Caan & John Martino. This photo was signed in-person at the Tribeca Film Festival in New York City on April 29, 2017.